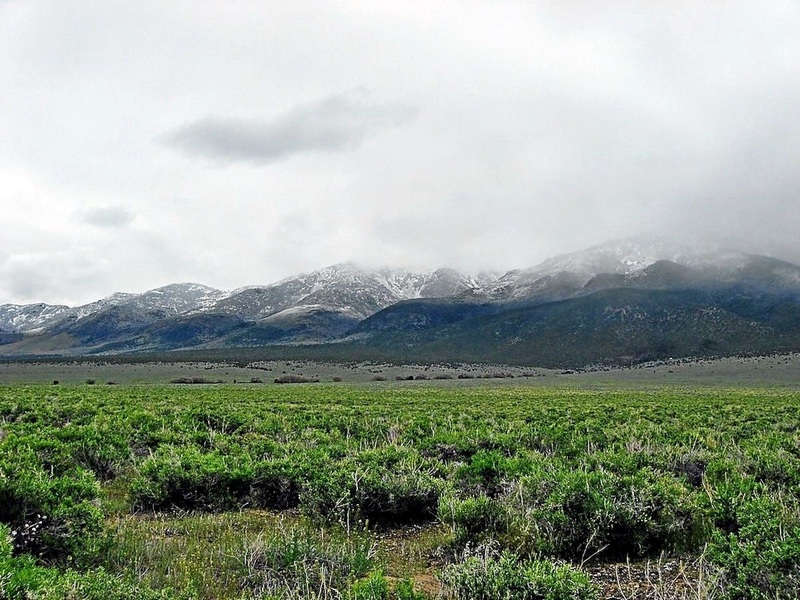 Rare 80 Acre Nevada Ranch with Direct Road Access! 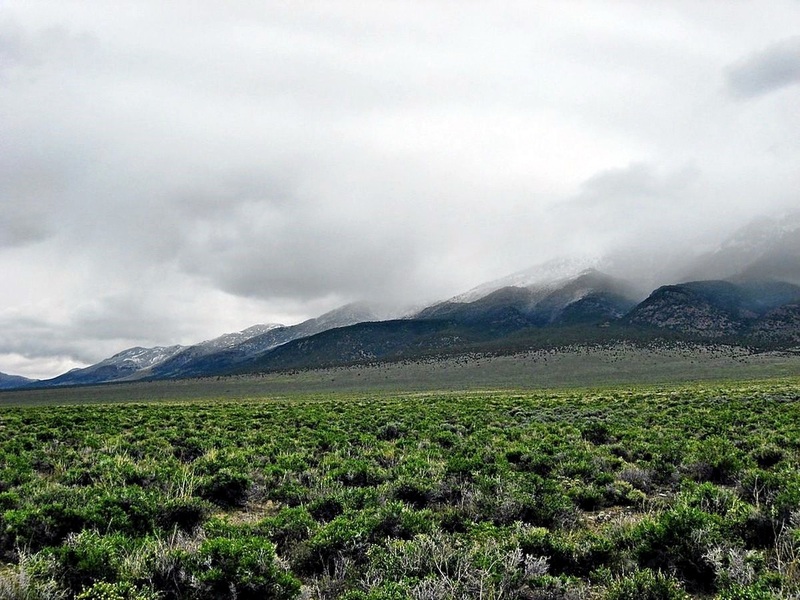 Located in Pilot Creek Valley, Elko County, Wendover, Nevada. Incredible Mountain Range Views and Easy Access to Town. Build Your Dream Ranch or Perfect Survivalist Bug-Out Getaway! Mountain Meadow Ranches. including mobile homes. You can raise any type of animal except exotics. 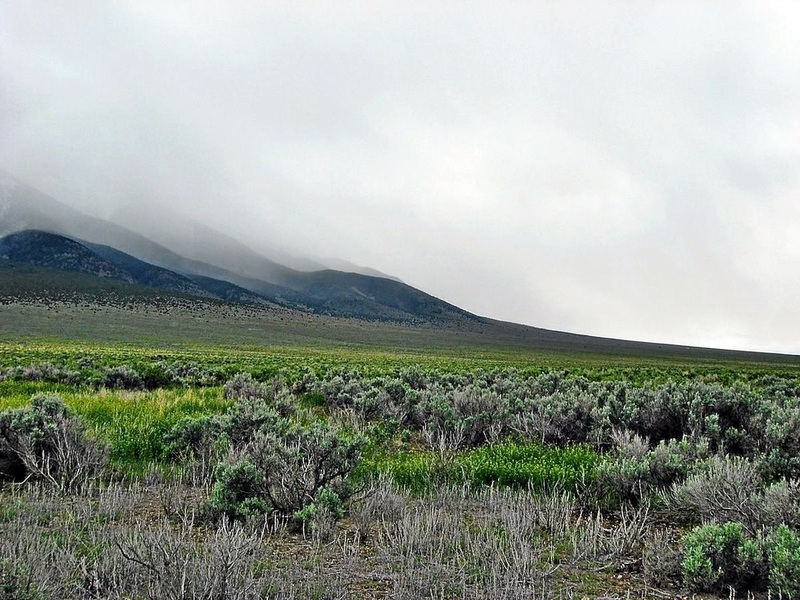 Terrain: Level to slightly sloped with scattered sage and wild grasses & wild flowers. This property is huge! Nearly 3.5 million square feet! If you walk around the border, you will walk 1.5 miles! 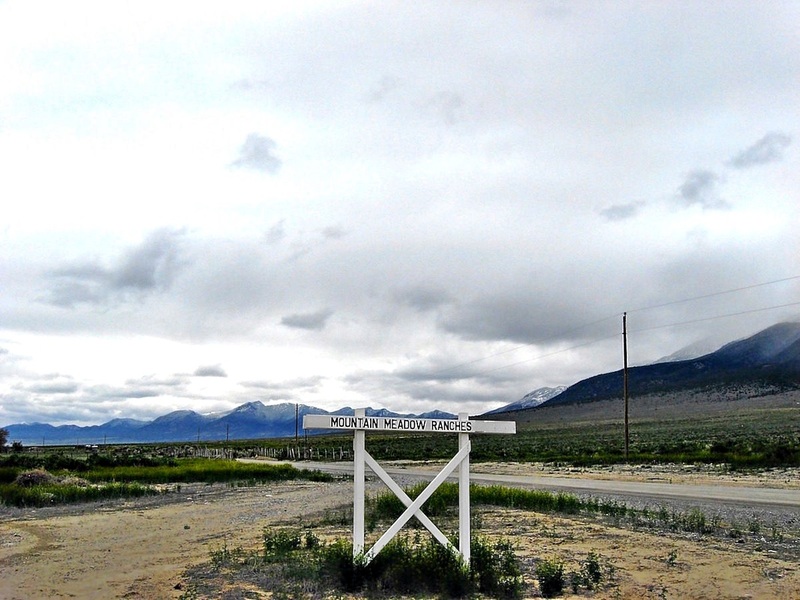 This 80 acre ranch consists of two adjoining 40.03 acre parcels in Mountain Meadow Ranches. 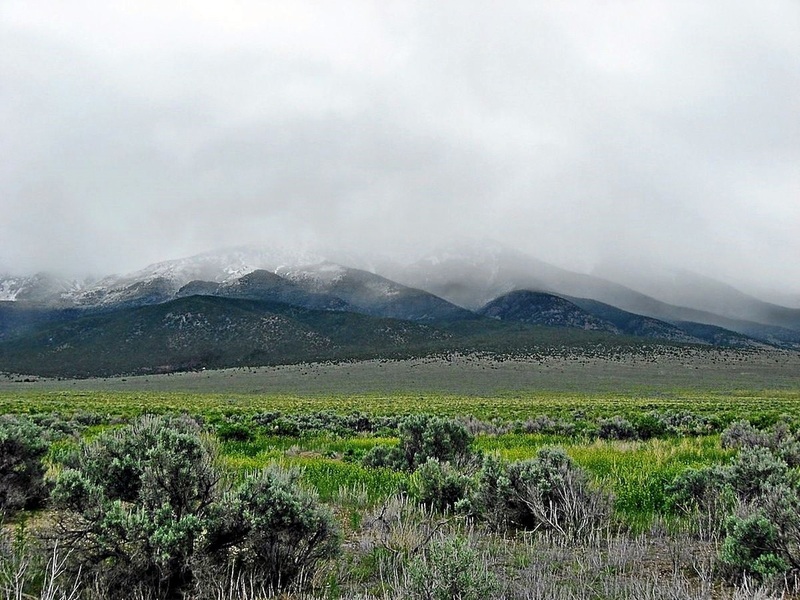 All of the parcels in ​​Mountain Meadow Ranches are 40 acres and larger. 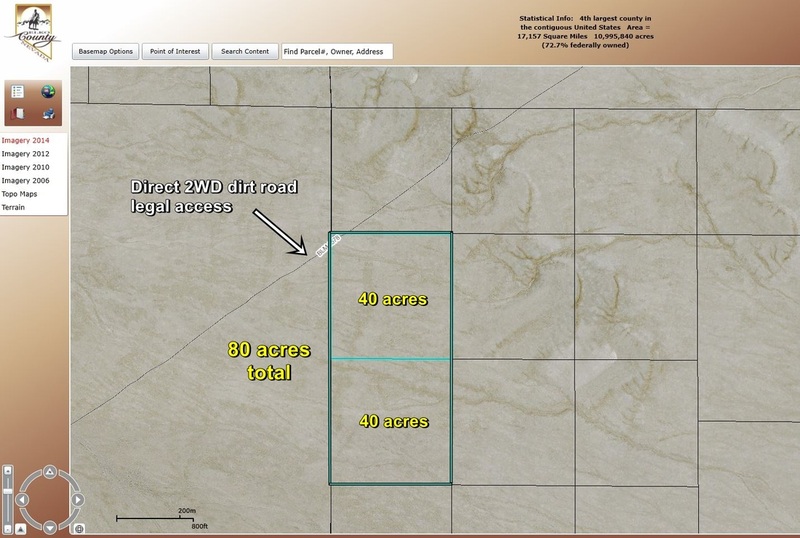 You will not find another subdivision in Nevada with minimum size lots this large! There are no HOA fees and no covenants. There is an enormous amount of BLM Land in this area, which can be used by the public for all sorts of outdoor recreation! Another unique thing about this area of Nevada is that there are huge herds of wild horses & burros. They can be adopted! Access to this amazing 80 acre ranch is via Pilot Road (county rd. 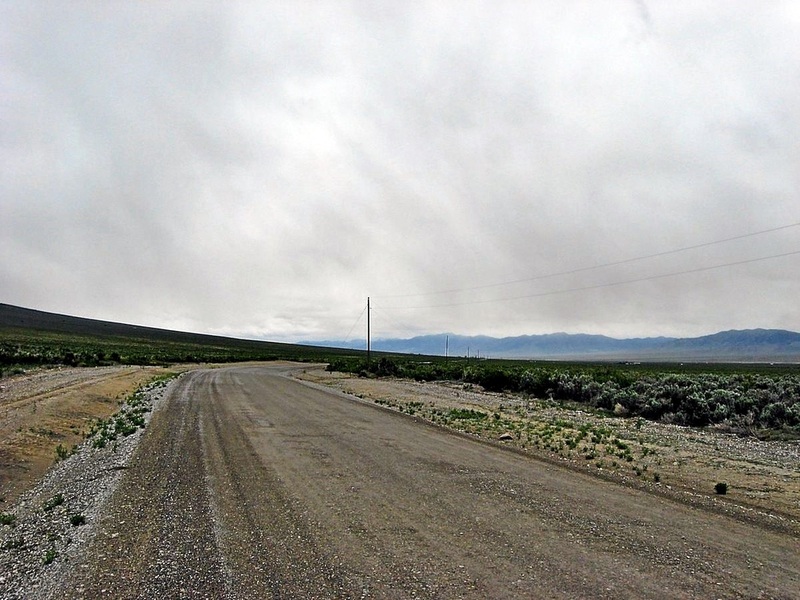 767) which is a perfect, double wide county maintained road to a single wide 2wd dirt road directly to the property. ​"Bar O" Ranch and Pilot Mountain Ranch. This is an amazing off-grid property with spectacular views! Build Your Dream Ranch or Perfect Survivalist Bug-Out Getaway!